Sometimes, you just have to get out and about, and Southwest Florida is just the place during the winter. The below four exciting and unique activities will give you a fascinating view into the world of Siesta Key and Sarasota. Lounge out with exotic and endangered wildlife. Catch fresh fruit right from the farm by way of the orange blossom tram. Don’t just walk through the forests – but above them. These are ranked right at the top when it comes to fun outdoor things to do right by Siesta Key beach resort. The Mote MarineAquarium hosts a beautiful escape to the waters in and around Sarasota. 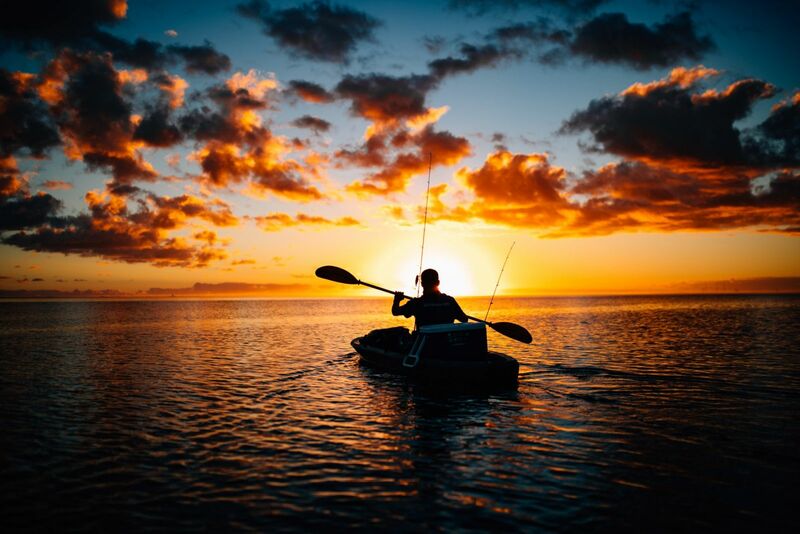 Despite the cooler weather, you can find a romantic escape with the evening paddle trips. Full Moon Paddling gets you and a loved one out into the Sarasota Bay at night, under the tender glow of the moon. You begin with some basic instruction. A tour guide will follow you through the bay so you are safe. All equipment is provided. Just bring your enthusiasm and your passion for being out on the water and under the brilliant night sky. The Mote Aquarium, at 1600 Ken Thompson Parkway, hosts this special paddleboarding experience. Contact the team for further details about drop-in locations, group costs, and more. Non-members can go for $28. The full moon tours run year-round and make for an amazing late December activity. They usually start at 6 p.m. and end at 8:30 p.m.
Sure, it’s nice to take a casual walk through the Siesta key state parks. You can see beautiful wildlife from the ground. But what about from high up? What if youcould not just walk by the trees, but through them? This is the exciting and instant appeal of the Myakka Canopy Walkway. While everyone else is firmly planted on the ground, you are in the trees. Walk along the ramps and on the sky walkway from 8 a.m. to around 7 p.m. The walkway is short but incredibly breathtaking. Use the state park, at Myakka River State Park, Myakka State ParkRd, Sarasota, FL, to get to the location. 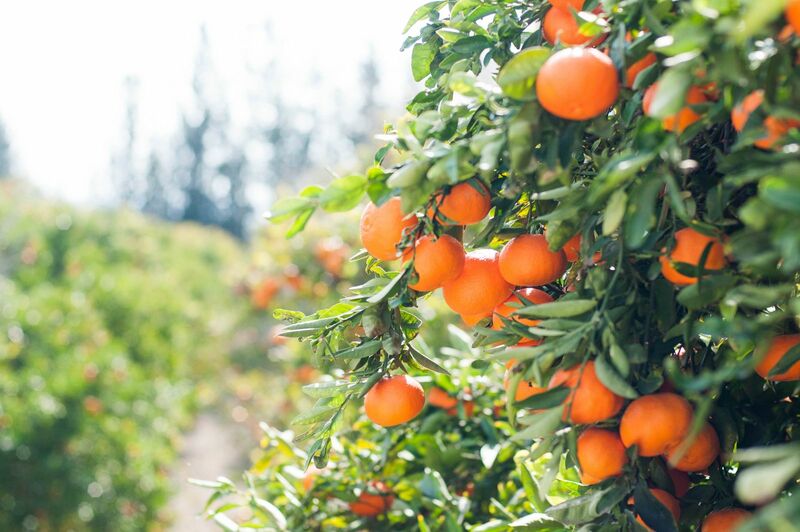 If you adore Florida fruit, particularly the orange, then you will find lots to love at Mixon Farms. This exciting romp through the best fruit in Florida will give plenty of family-filled memories. Mixon Farms is not just one attraction, but many tied together and offered as a full package for your enjoyment. Perhaps the most thrilling attraction here is the wildlife refuge. The crew cares for injured birds, reptiles, and other creatures discovered in and around the farm. Some of the wildlife you may find cared for here include owls, alligators, and pigs. You can also come by to pick oranges and take them home. Tram Tours will take visitors through the groves on the search for the ripest oranges in the farm. Finally, kids can have a blast jumping around at the Mixon Farms play place. This is a big adventure for any age. Mixon Farms can be found at 2525 27th St E, Bradenton, FL 34208, open from 10 a.m. to 3 p.m. every day (closed Sundays). What’s more exciting than standing three feet away from a Bengal Tiger? If you want to really get your heart pumping, hop on over to the Big Cat Sanctuary in Sarasota. 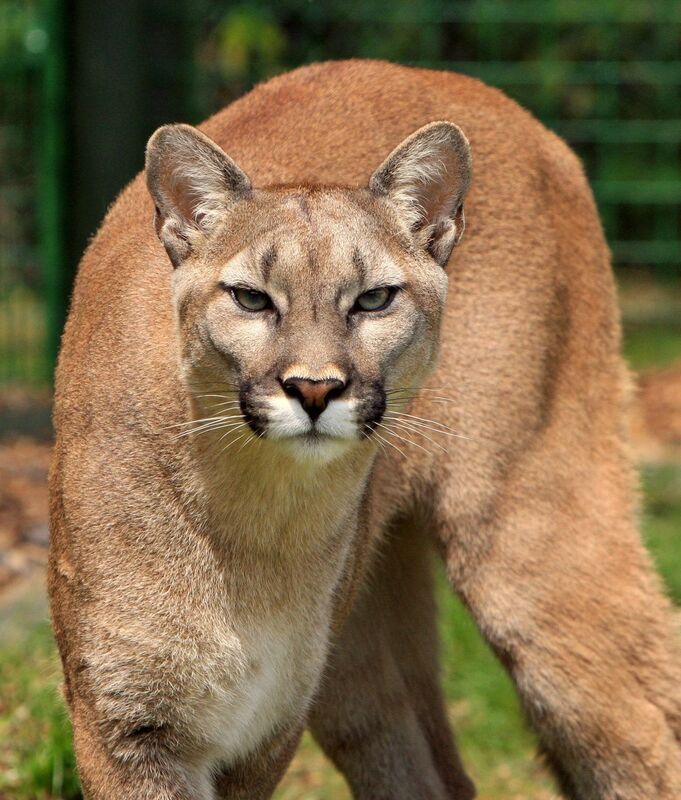 The sanctuary cares for and secures a special habitat for various big cat species from around the world. Many of the animals at the sanctuary were rescued from abusive individual owners and truck stop zoos, where they were under-fed and not given the proper acreage to explore and thrive. The BigCat Sanctuary gives the cats, and other species, a place to swim in a pool, exercise, and play with toys. This gives them emotional fulfillment and a better quality of life. It also gives you a chance to see these exotic and majestic creatures up close. The habitats are half outside and half indoors. This Sarasota sanctuary is located at 9407, 7101 Palmer Blvd, Sarasota, FL 34240. The above is just a small sample of the fantastic things to do on a vacation to SiestaKey. Contact us for more information on how to make your next Siesta Key Florida vacation the most exciting and unique trip you’ve ever been on!